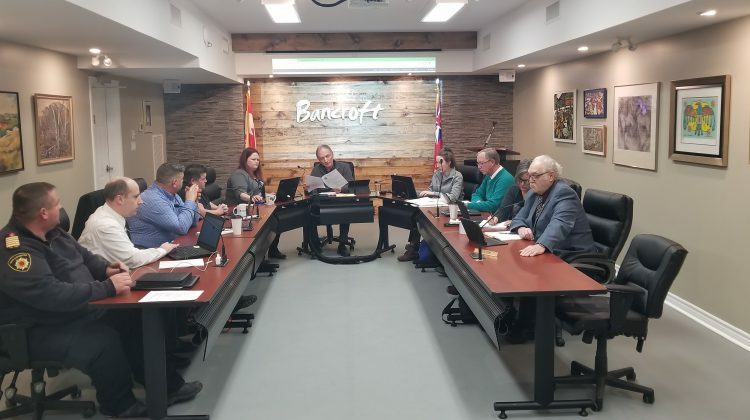 Bancroft council meetings will soon be live streamed. The recommendation from the finance and administration committee was approved Tuesday that will see all council meetings live streamed to YouTube. Clerk Lianne Sauter said the meetings will also be archived so they can be watched back at any time for those that missed them. The agenda will also have timestamps attached so residents can easily navigate the video or audio recordings and find what they’re looking for. There will also be closed captioning on the videos that are automatically done by YouTube. Recording equipment has yet to be installed in the council chamber and no date was mentioned for when that may happen. Sauter noted that committee meetings will not be recorded.